- Near subdivision developments such as Amaia San Pablo by Ayala Land and Camella Homes. For comparison, Amaia and other nearby subdivision developments are selling at 4000/sqm. 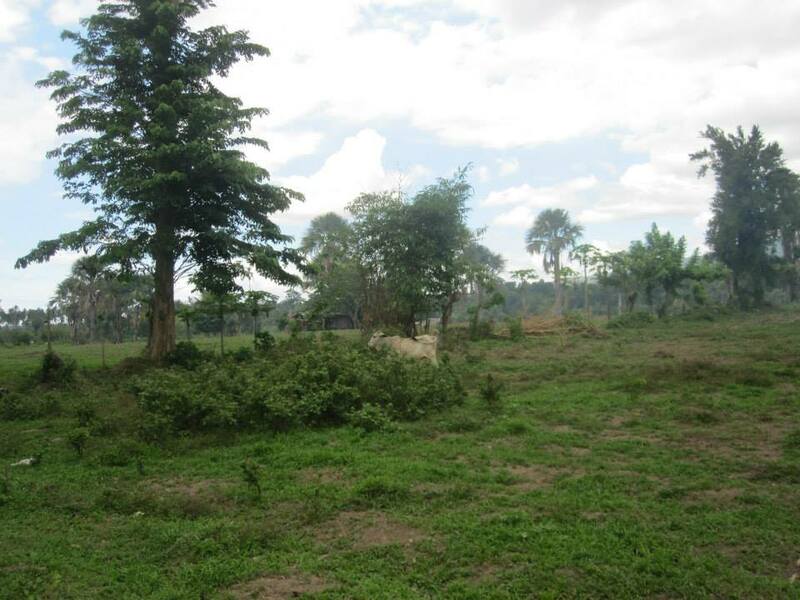 Other non-subdivision lots are selling for about 2500/sqm.